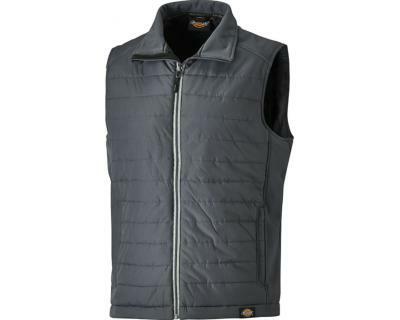 The Dickies Loudon Gilet is a lightly padded gilet for when you need that extra layer but still want freedom of movement. This is new for 2018, with a modern style, with contrast waterproof zip and also features an internal mobile phone pocket and an adjustable hem. Available in core block colour options. 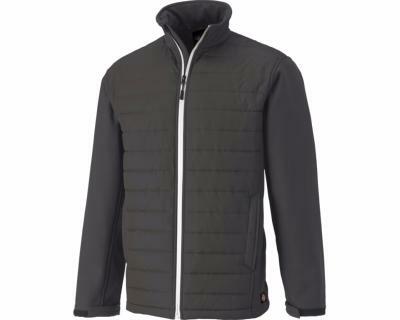 Outer; 94% polyester, 6% elastane bonded with fleece. 280gsm.